VMLY&R are sending Susan Min on TIE in 2019. She’s going to Brazil! 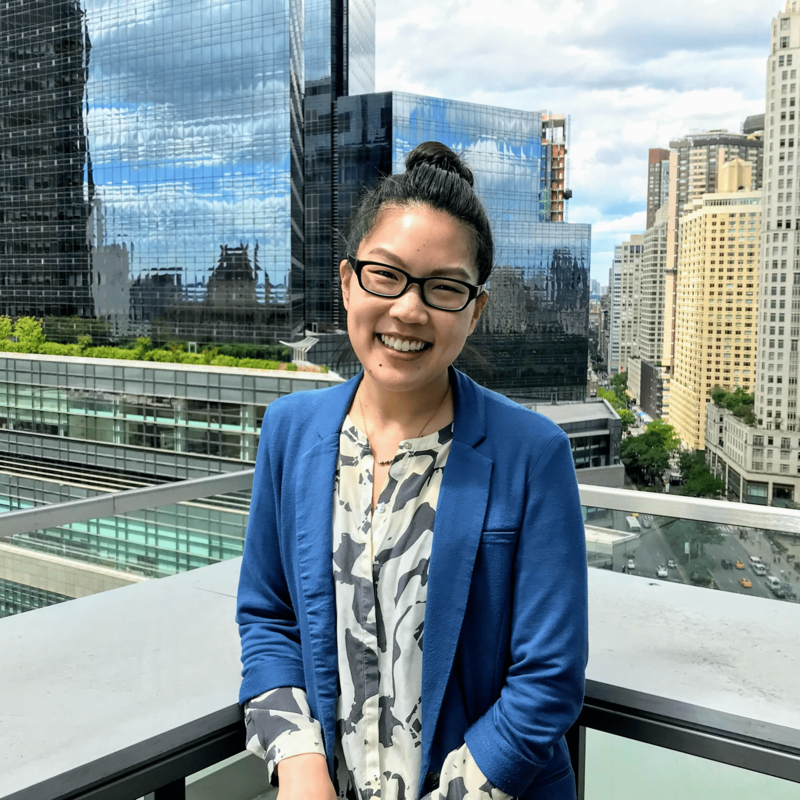 Susan is an Account Director at VMLY&R NYC, whose advertising experience comprises work on a variety of brands ranging from CPG and household appliances to financial products and pro bono initiatives. She’s contributed to strategic rebranding efforts for Maytag and KitchenAid, multichannel product launches for laundry detergent, global positioning recommendations for AXA Equitable, and multiple integrated production projects with TV, print, digital, social, mobile, PR, promotional, experiential, event, research, and partnership components for State Farm. Over the past few years, her efforts on Pepperidge Farm have spanned the company’s brand portfolio including Goldfish crackers, Milano cookies, and various Fresh + Frozen Bakery products, for which she’s launched several integrated campaigns that have both driven sales growth and garnered industry accolades [Effie, Reggie]. And more recently, her leadership for clients including KIND Snacks, Bumble Bee Seafoods, and AZEK Building Products has resulted in campaign launches across multiple media channels that elevate product messaging to strategically-targeted audiences. A student for life, this year she further enhanced her career development by completing the Squared Online / Google digital marketing leadership course, graduating at the top of her class with a Squared Distinction. From volunteering in Costa Rica during grade school to interning in London during college, Susan fostered an interest in other countries and cultures early on. She became fascinated with human – specifically consumer – behavior, leading her to an advertising internship through 4A’s MAIP, for which she was nominated as Intern of the Year. Susan will spend a month working with SomosProfessores helping to create an overarching communications strategy to help the organization reach its main stakeholders, increase their community of supporters (from individuals to organizations) and communicate their impact effectively. You can read more about her project here.